The success of Julie & Julia highlights the newest trend in food writing: blogging. Noted journalist and food-writing instructor Dianne Jacob has revised her award-winning book to include a chapter covering all the how-to’s of food blogging as well as updated resources and new information on working in other wildly popular genres, namely cookbooks and food memoirs. 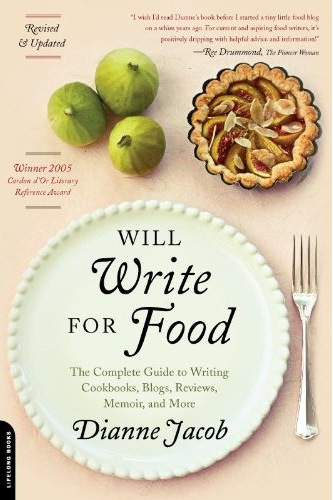 Incredibly timely, this new edition of Will Write for Food is the must-have for every foodie who wants to put pen to page—or hands to keyboard. H&M – Wozu das Ganze?